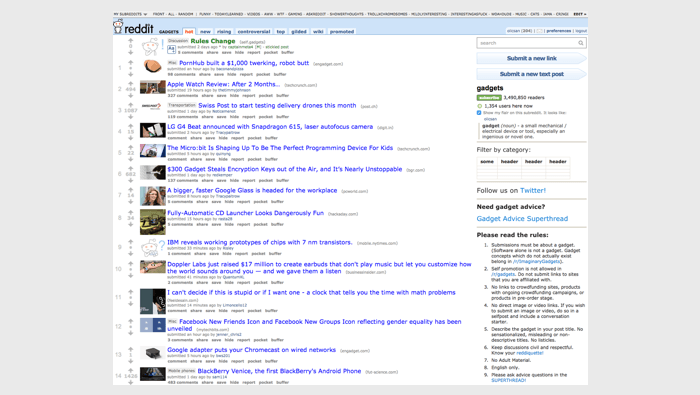 Reddit’s design hasn’t changed much since 2005 and looks a bit dated. 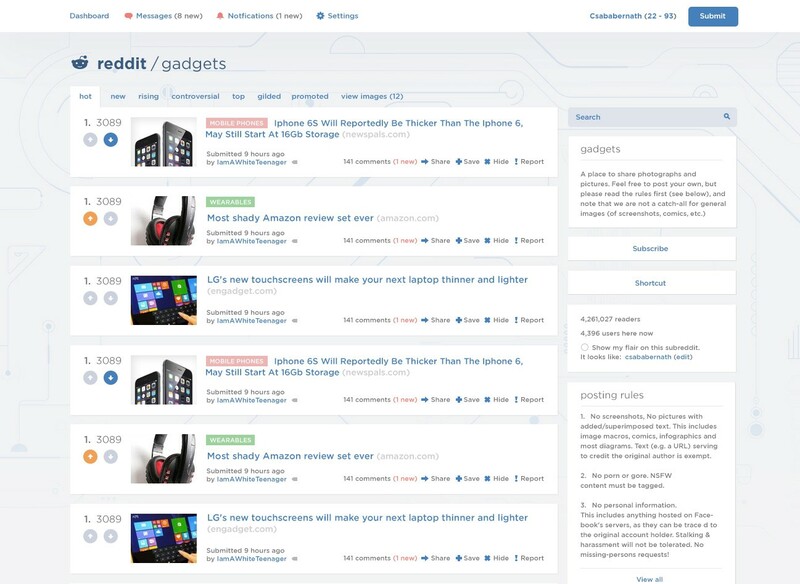 Csaba Bernáth redesigned Reddit according to his vision and posted it. The redesign is modern, clean, and stylish. It looks great. Most of the comments on the redesign comprise of suggestions and praise - but the really interesting ones are about UX and the big picture. An average designer doesn’t get to hear users’ feedback, so these comments are a gold mine.